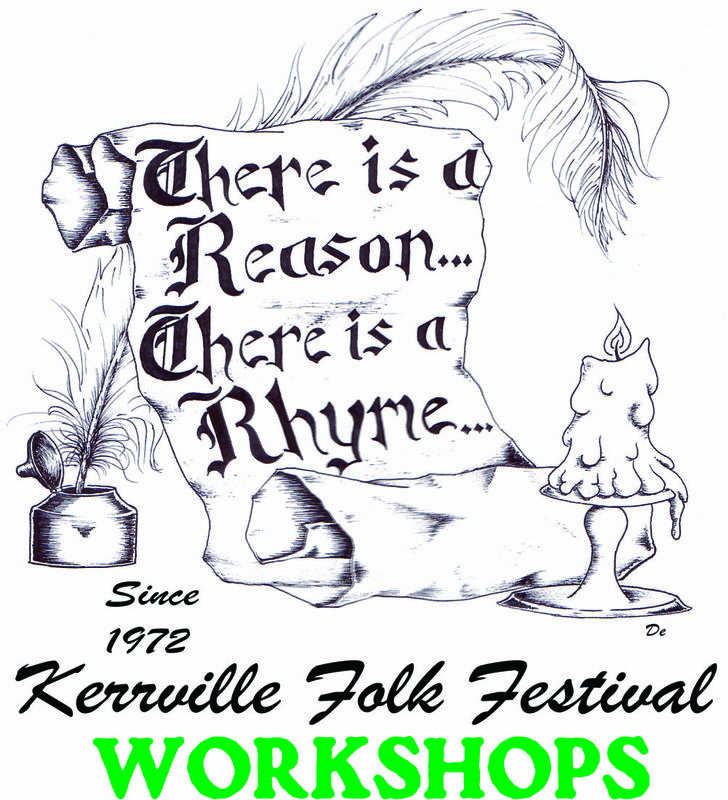 3-Day Workshop, camping fees, a Special Ukulele Workshop T-Shirt, Lunches, and admittance to the Sundown Concerts for class days. The workshop and festival takes place at the Quiet Valley Ranch. 3876 Medina Hwy (9 miles south of Kerrville on TX Hwy 16).